I still think it looks like a shoddily constructed KKK robe. Always stuck on the side lines during those cold night rallys? Now you can functionally burn a cross while you stay warm! 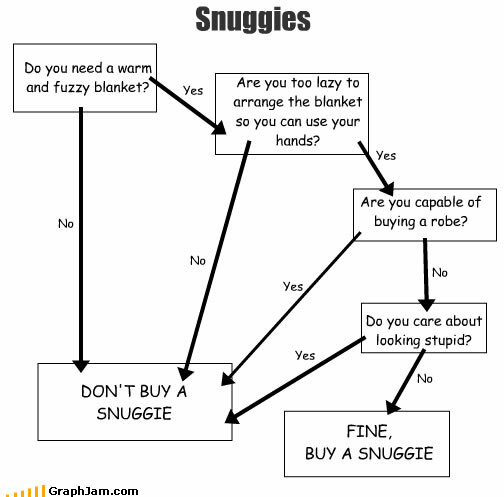 Say what you will I wore my snuggie nearly every night this past winter…w/ the heat on 80deg. UNDENIABLE PROOF that Nyokki is part of the Lizard master race from the core of the earth. If you add a non KKK hood, you have a jedi robe!